Who does not wish to have good health? I guess all of us want to be hail and hearty and without diseases. 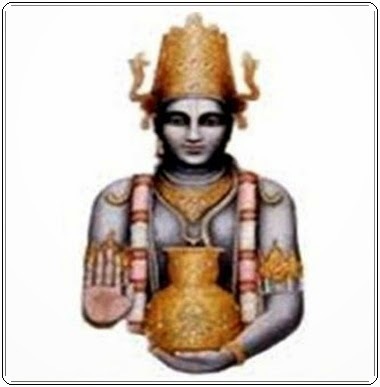 In order to have good health Lord Dhanwantari have to be appeased using his Mantras. These are also excellent mantras to be practiced by healers, ayurvedic practitioners and those in the Medicinal field.